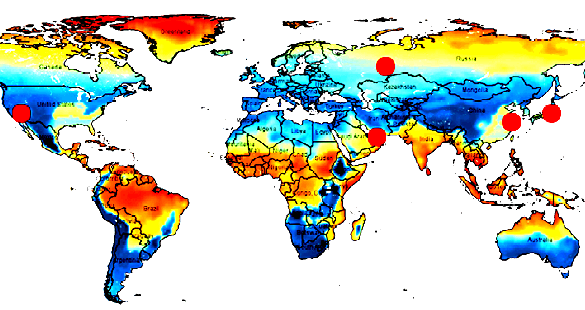 In climates where active cooling is needed, the Space Cooling Energy Demand requirement roughly matches the heat demand requirements above, with an additional allowance for dehumidification. 2. 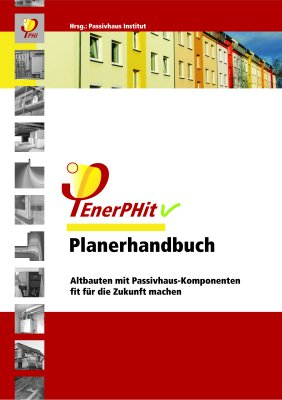 The Renewable Renewable Primary Energy Demand (PER, according to PHI method), the total energy to be used for all domestic applications (heating, hot water and domestic electricity) must not exceed 60 kWh per square meter of treated floor area per year for Passive House Classic. .
4. 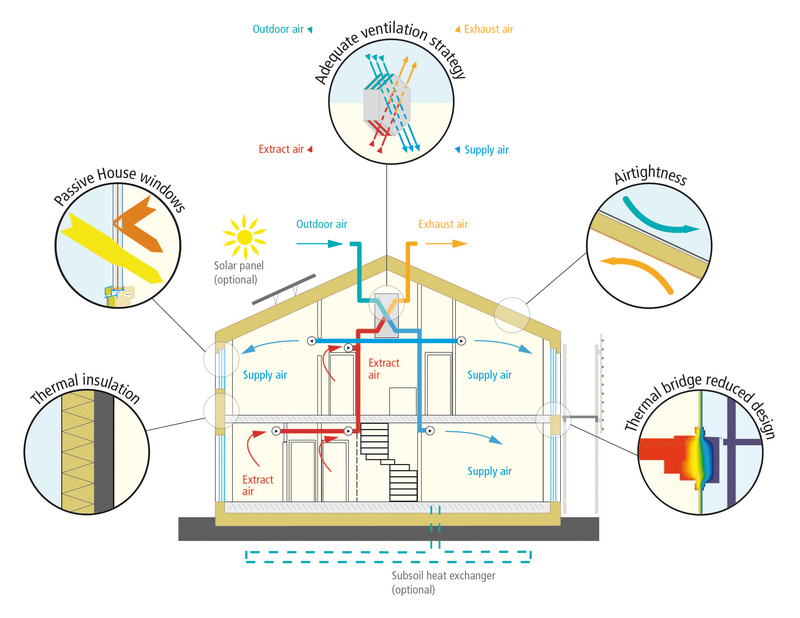 Thermal comfort must be met for all living areas during winter as well as in summer, with not more than 10 % of the hours in a given year over 25 °C. 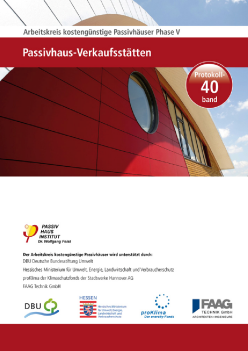 For a complete overview of general quality requirements (soft criteria) see Passipedia. 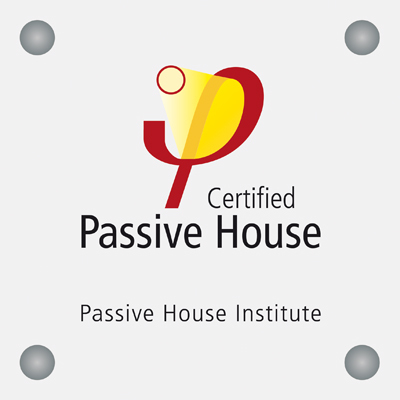 Passive House buildings are planned, optimised and verified with the Passive House Planning Package (PHPP).